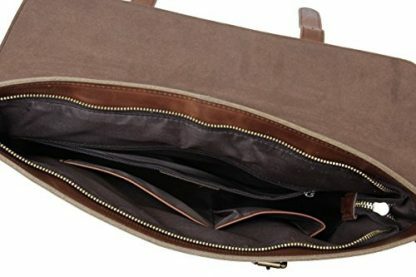 If you are tired of carrying around different cases and organizers for your documents and laptop, here’s a solution for you – a leather briefcase bag that is designed and created for professors and people who work in the academe (in general). It can fit in a 17-inch laptop and hold different papers through its multiple pockets that can help you get sorted. 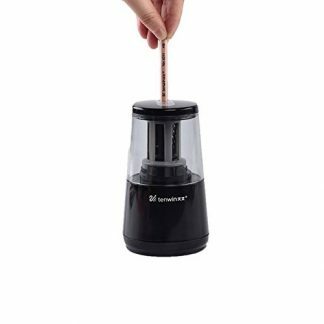 Durable and functional, it’s perfect for daily use! 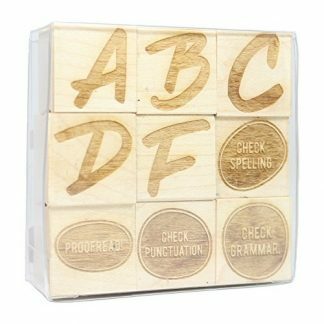 Looking for a simple but functional gift for a favorite professor? The search is over. 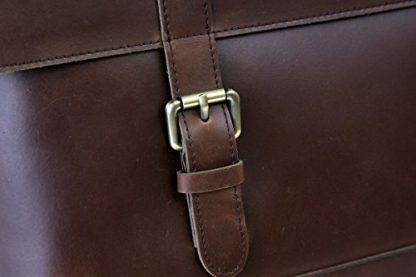 This leather brown briefcase bag right here is the one thing your professor needs to organize and carry around papers and planned lessons or presentations for the day. 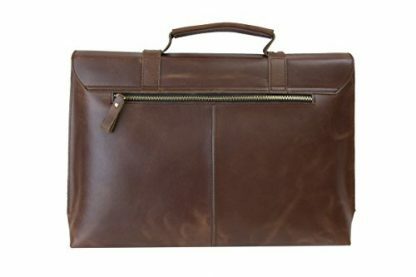 Constructed with genuine fine leather, this briefcase bag is not only functional, but extremely durable as well. 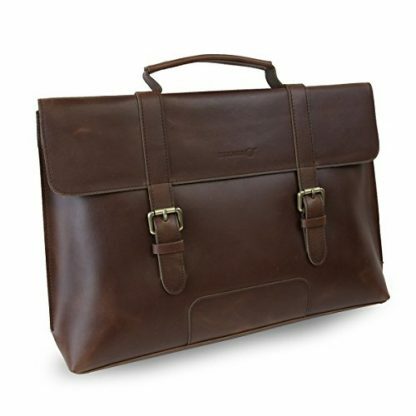 Made from genuine Fine Leather with flexible touch and a durable interior fabric lining. Dimensions: 17 x 11 x 2.5 inches . Fits as a carry-on bag for airplanes. 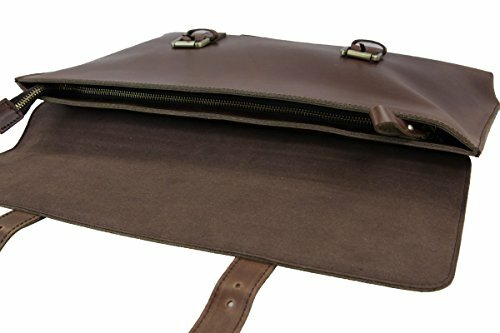 Created with multiple pockets to provide ease of storage and organization for papers and documents. 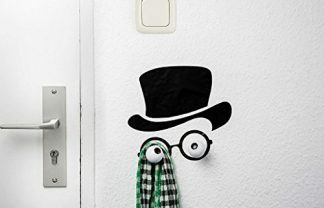 Classic, functional and no-frills whatsoever. 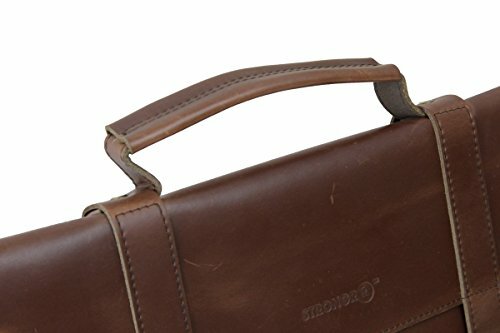 This leather briefcase bag allows professors to carry around their stuff from classroom to classroom, and from place to place. It is easy to use, and exudes a classic, vintage look that is just right for every respectable professor in the academe.